Have you got big business ideas on a small budget? Perhaps it’s time to upgrade the work vehicle, replace some equipment or maybe a mobile coffee van is on the horizon. Whatever the case, you’re probably itching to watch your business grow. Many small business owners often don’t have the documentation required and are overlooked for business equipment loans. That’s where ABN Finance comes in. ABN Finance – What Is It? ABN Finance is a method of providing loans based on a business having an ABN instead of requiring the usual pile of documentation including taxable income payslips, tax returns and profit and loss statements. What Are The Benefits Of Applying For ABN Finance? The benefit of this type of finance is that it gives entrepreneurial minds a stepping stone to their business goals. ABN Finance provides the tools you need to grow your business. Other benefits include GST credits and other tax breaks, easy monthly repayment via direct debit, loan terms lasting up to 7 years, option to include a balloon payment and a fixed interest rate. What Options Are Available For ABN Finance? No Doc or Low Doc Car Loans for ABN holders have become a popular option for small businesses and sole traders when purchasing equipment or work vehicles. Without the necessity of extensive paperwork, the loan process is quick and easy. A Chattel Mortgage is a Business Car Loan that can be applied for by anyone from a Sole Trader to a large Corporation. The Mortgage requires that the vehicle is used for 50% business use. This kind of loan offers the applicant great flexibility and fixed interest rates, so they can focus more on their business. A Balloon Repayment is a great option for car and equipment financing. It allows the applicants to use the funds when they need it, have a smaller monthly loan repayment and pay back a percentage of the loan at a later, more manageable time. 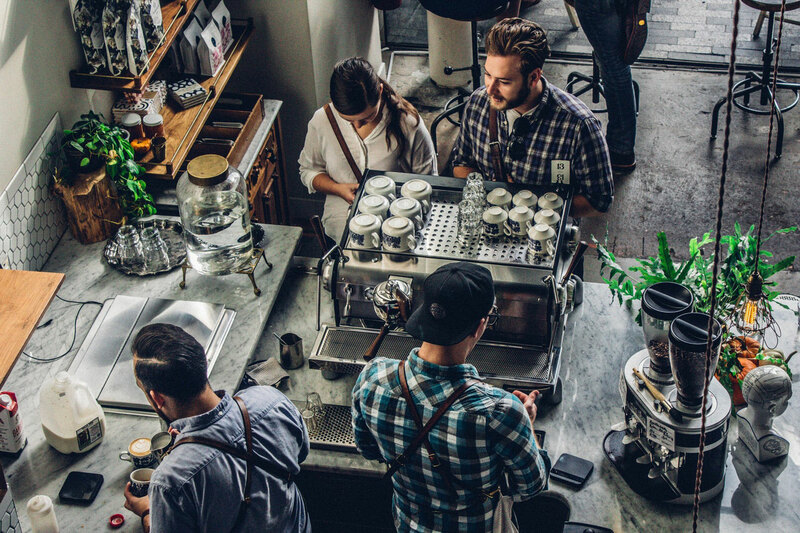 Say it’s time to take on a mobile coffee van business, a Balloon Repayment gives you the ability to make small payments throughout the loan period and at the end of the loan period, you can pay a lump sum or ‘balloon’ to conclude the loan. Whether its new equipment or a work vehicle, there are many options available to businesses of all sizes when it comes to ABN finance. At AAA Finance, we provide our customers with over 70 years of combined experience and a panel of over 23 lenders to help provide you with the best loan structure to suit your needs. If you have any more questions about ABN Finance or would like to talk to us about applying for a loan, call us on (07) 5493 1222 or email enquire@aaafinance.com.au. Getting into Gear for the New Year: Equipment Finance Increase your business productivity with a low doc loan Want To Grow Your Business? Then Consider Small Business Finance Picking a car for your business in 2018 – are you prepared?